After ouster from the All India Anna Dravida Munnetra Kazhagam (AIADMK), T.T.V. 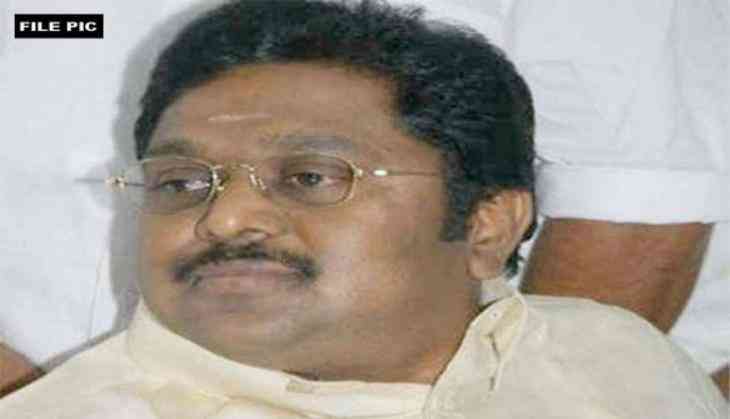 Dinakaran on Wednesday called for a meeting of MLAs and District Secretaries at party headquarter in Royapettah this afternoon at 3 p.m.
AIADMK leader and state Finance Minister D. Jayakumar yesterday announced that V.K. Sasikala and her nephew Dinakaran were decided to be 'delinked' from the party. Earlier, Jayakumar announced that a new committee was formed to administer the affairs of the AIADMK.